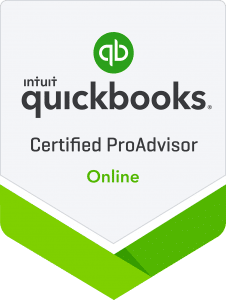 Why do you need a QuickBooks ProAdvisor? Home » Tax Preparation » Why do you need a QuickBooks ProAdvisor? If you operate a small business, you know that bookkeeping is one of the most time-consuming administrative tasks. Fortunately, small businesses can outsource their bookkeeping services to save time and money and even prevent financial fraud. PorterKinney specializes in providing accounting and bookkeeping support to small businesses. QuickBooks manages a wide range of the most fundamental and most important business administration tasks. Although “bookkeeping” is what most business owners think of when they hear “QuickBooks”, the software has capabilities beyond basic bookkeeping. In addition to basic bookkeeping, QuickBooks enables business owners to create invoices, generate profitability reports, pay bills, manage sales tax, keep track of employee’s time and manage inventory. PorterKinney specializes in providing accounting and bookkeeping support to small businesses. 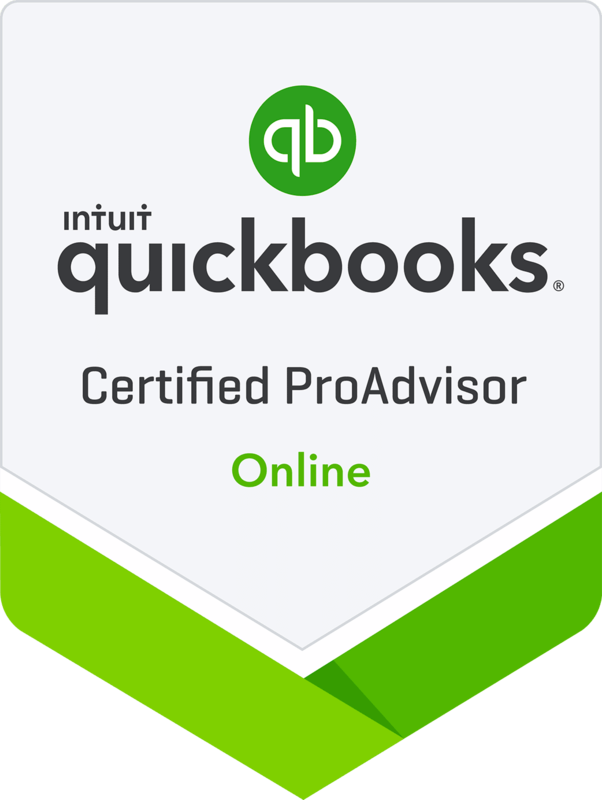 Our certified QuickBooks ProAdvisors can provide complete bookkeeping services. This includes income and expense tracking, bank reconciliations, payroll processing, bill paying and more. 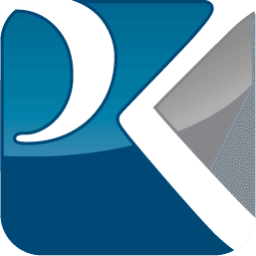 If you prefer to manage your own bookkeeping, the certified QuickBooks ProAdvisor team at PorterKinney can help you understand how to make the most of the QuickBooks software. We’ll train your team to use QuickBooks, and show you how you can incorporate its powerful features into your business management processes. The support of an outside accounting firm like PorterKinney offers small business owners big advantages. Small businesses put themselves at risk when they invest too much financial authority in one or two individuals. Even if you perform your own bookkeeping in-house, PorterKinney can still improve your business office processes. By having us perform monthly reconciliations, you’ll get the benefit of a trusted partner watching your accounts for errors and suspicious transactions. Your business generates a lot of information during its normal operation. By capturing this information, you can create a comprehensive picture of your business. You can use it to evaluate your business processes, and make decisions about products, services and expenditures. QuickBooks is a powerful tool that can pull this information together for you, if you use it correctly. QuickBooks provides several options that enable you to run the software and store data on your own desktop computers, input data using QuickBooks mobile app, or store all your important business data in the cloud. QuickBooks Online provides your business with the freedom and flexibility to capture data whenever and wherever you work. It’s great for businesses that are always on the go! Our certified QuickBooks ProAdvisors can help you determine which QuickBooks configuration best meets the needs of your business. The PorterKinney Team brings highly qualified business accounting professionals together to help your business grow and thrive. Michelle and Monique, our two certified QuickBooks ProAdvisors, can show you how to maximize the return on your QuickBooks investment. Whether you’re looking for qualified, reputable professionals to manage your business processes, or you’d like us to help you build these competencies internally, the professionals at PorterKinney are ready to help. If you’d like more information about our QuickBooks services for small business, please call us at PorterKinney at (509) 713-1300 or visit us on the web at https://www.porterkinney.com.